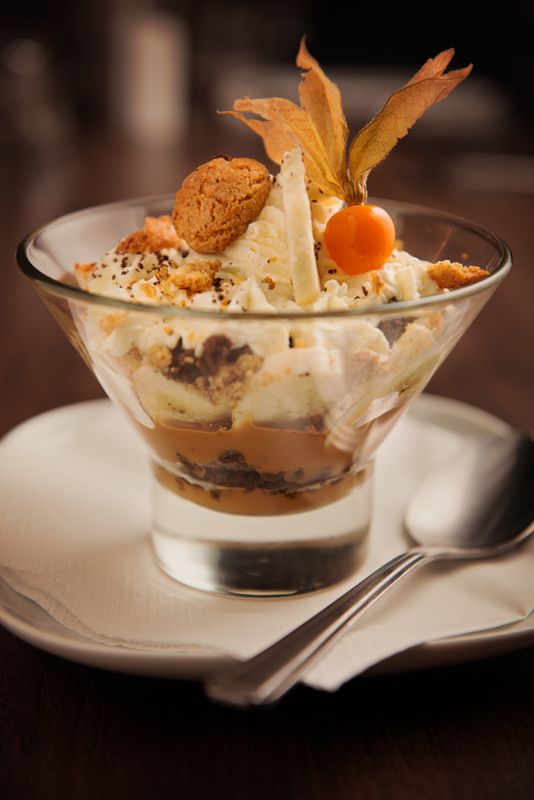 The Folly is a destination venue for those looking for exceptionally good cuisine. 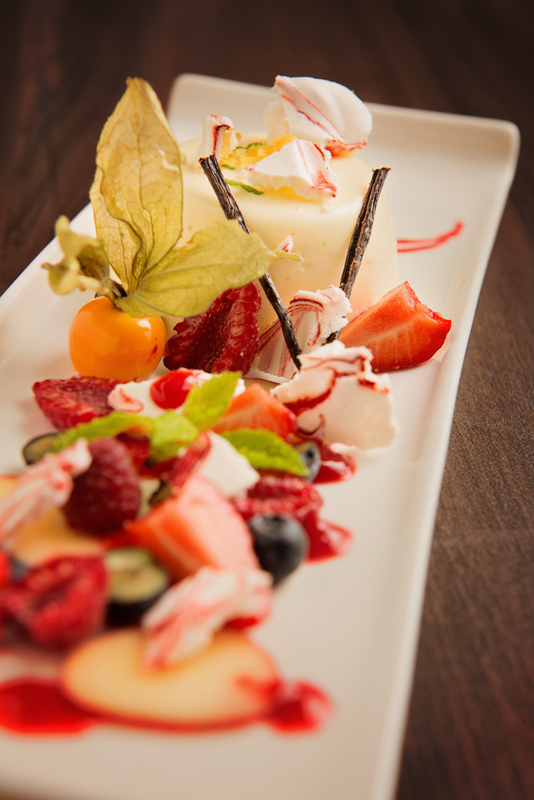 Head chef David Horak sources local ingredients where possible and uses them in imaginative dishes based on great British classics with a contemporary twist. 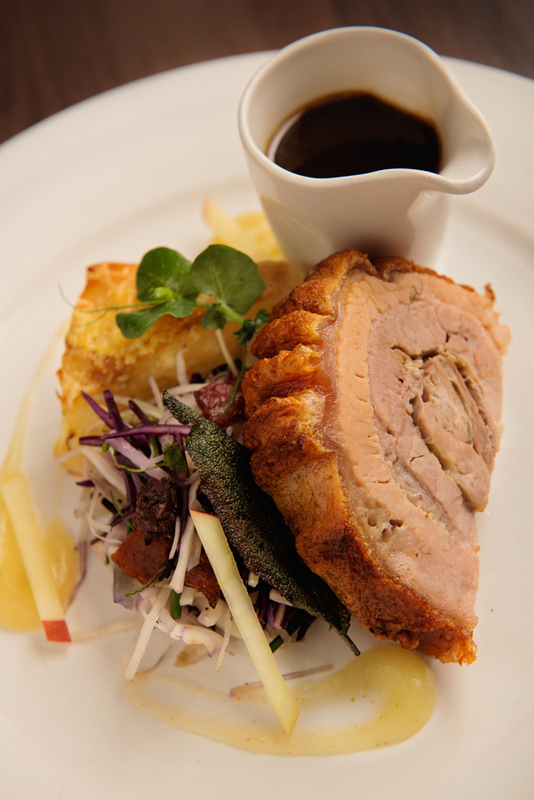 All food is cooked to order from fresh ingredients in our own kitchens. It was our first visit but definitely not our last. The duck is divine and the scallops cooked to perfection. Staff made our visit very welcoming. Can’t wait to go back. Loved it. We had a lovely night in a very cozy and relaxed atmosphere at the folly. It was our first time firmly husbands 40th but we certainly will come back. The food was delicious and the service spot on. Always an enjoyable experience to come to The Folly. Could not fault it. We all enjoyed our evening and food was excellent. 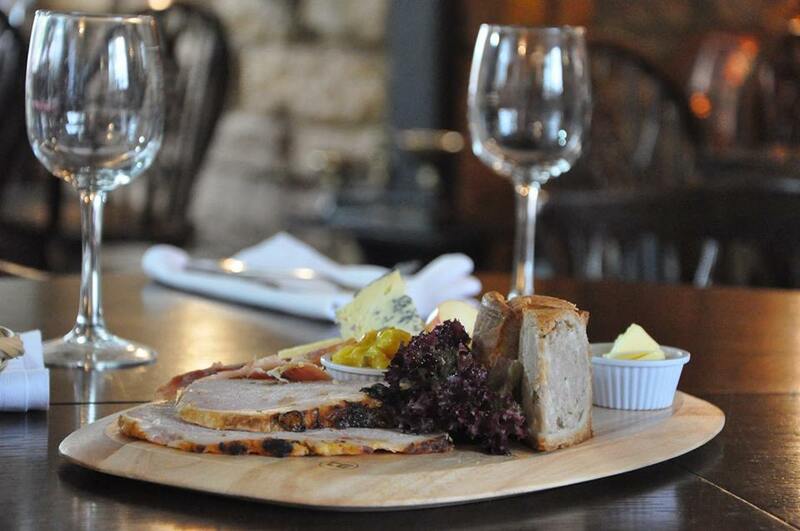 Superb menu - and food that both delights and excels ! Excellent lunch. The background music is the only thing that made atmosphere a trifle tricky. The service, was friendly not fussy ie perfect. The value is excellent. We had a nice lunch mixing up starters of scallops, beetroot salad, souffle and crispy paprika whitebait. We asked for some chips and veg to be added. Everything was lovely , except the whitebait. I think it should be tender but it  was overcooked very crispy as in like crisps. Unfortunately no veg or chips appeared. However, we also forgot and it probably did our waistlines the world of good! Look forward to coming back. I like arriving and being greeted so genuinely. I really like linen napkins and sparkling wine glasses. I especially like having grown ups to look after the table. I really like the choice of food, the preparation, the presentation and the service. 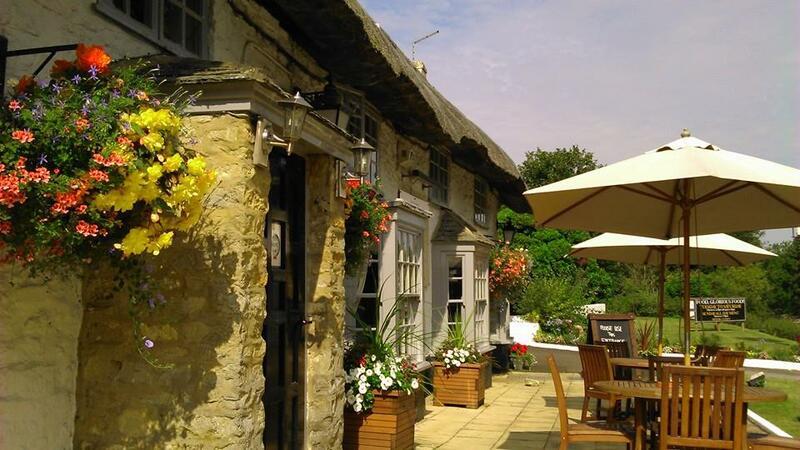 The Folly Inn is definitely special, they have set a standard that others are going to find hard to match. It was a lovely evening, all the staff were very attentive and it’s the best meal we have had in a while. Service was poor. Difficult to get attention and forgot things when asked and we never received them . 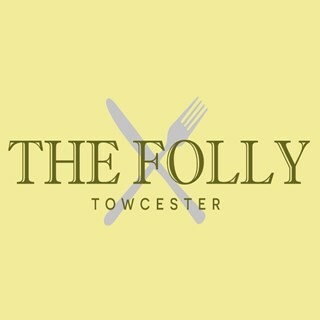 We had a fantastic meal at the Folly on Saturday night. the food was really good quality and tasty and service was excellent. Thank you. Thank you for a lovely meal. Great friendly service. Warm and inviting on a cold evening. Once again an excellent Christmas Choice Menu. Soufle and Sea Bass for Mrs H and Tiger Prawn salad and Bourgignan for me plus Christmas Pud & Brandy sauce. Excellent value and service. As a "special" place to go out you really can't beat the consistency of "The Folly" - well done team! A lovely evening at the Folly, food was delicious and service excellent as always. This restaurant was recommended by a friend who had been before. We were looking for somewhere offering good value and the lunchtime set menu was perfect (although we were sorely tempted by the main menu too). The staff were delightful and knowledgeable about the food being served. We had gluten free and dairy free needs within the group. 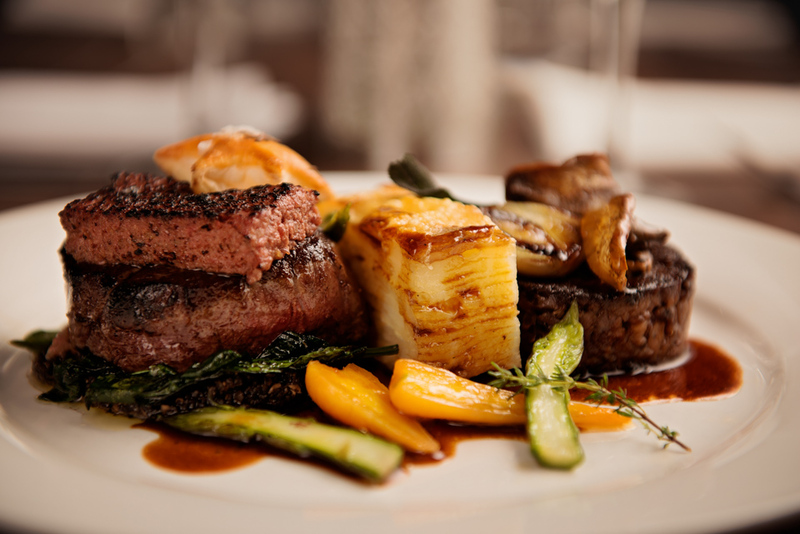 As the food is cooked fresh by a chef they know exactly what is in the food and they can change ingredients to suit dietary needs so they can eat the same food as everyone else at the table rather than from a separate menu. A problem that people with dietary needs will know all too well. I would recommend this place in a heartbeat. Most of our group had a 4hr round trip just to come to this restaurant and we'd do it again! 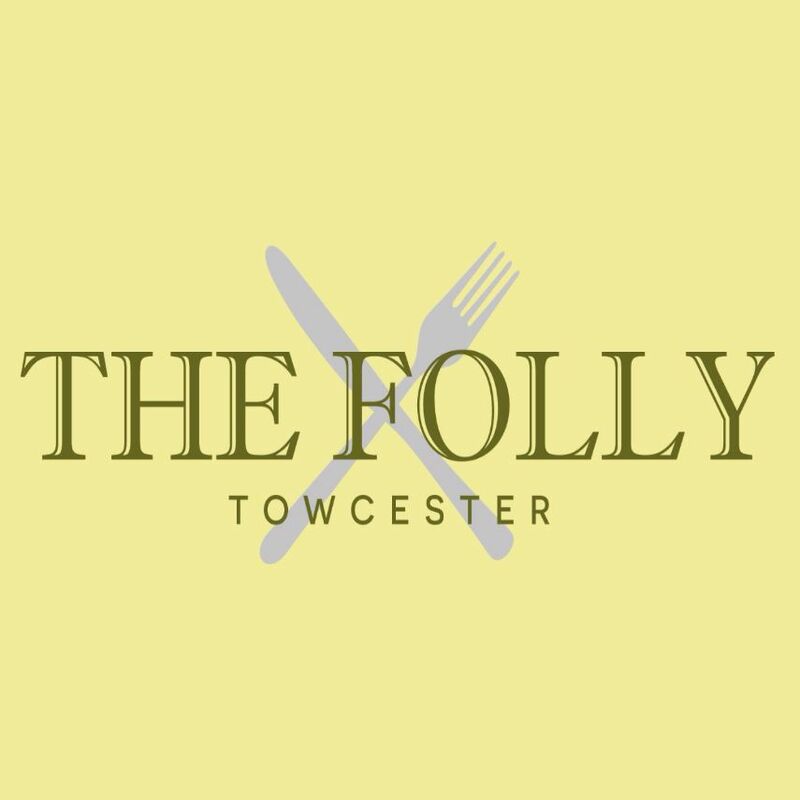 My friend and I have been regularly  using the Folly lunch for approx the last 18 months and our reason for doing so is simple: we are met with a courteous greeting and service followed by the serving of brilliant food. I live in Wiltshire, he in Cambridgeshire. The Folly is midway. 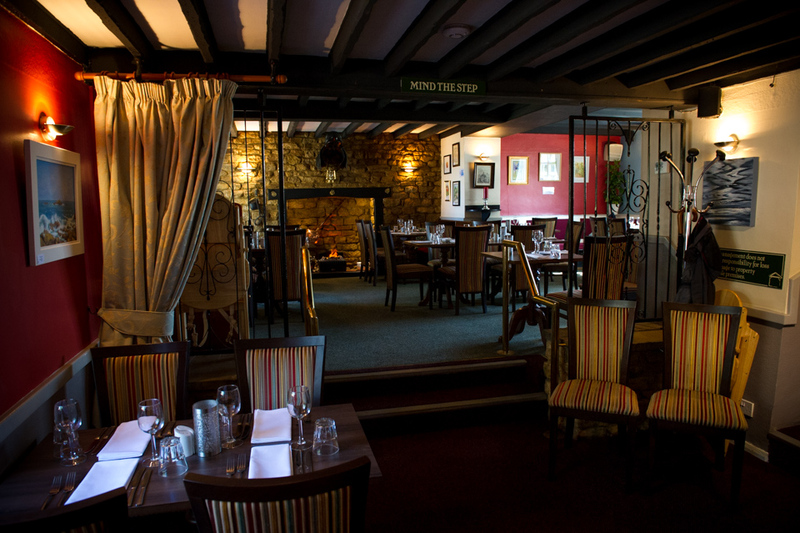 A wonderful dining experience, it's the place to go for that special meal. Lovely as always. Only slight grumble would be the long wait between starter and main. They were busy and we had a good time in between but we would have preferred our main a little earlier. Still fantastic food! !